A few weeks back Vivera kindly gifted me a huge box of their products, and it’s taken me a while to get through them all but this review was much requested through Instagram so it was definitely time to write up my thoughts! There are so many products in the range (even more than I’ve covered in this review), so I’ve tried to keep it brief while giving you an idea of some the different options available. This was one of the best fake meat burgers we’ve eaten. 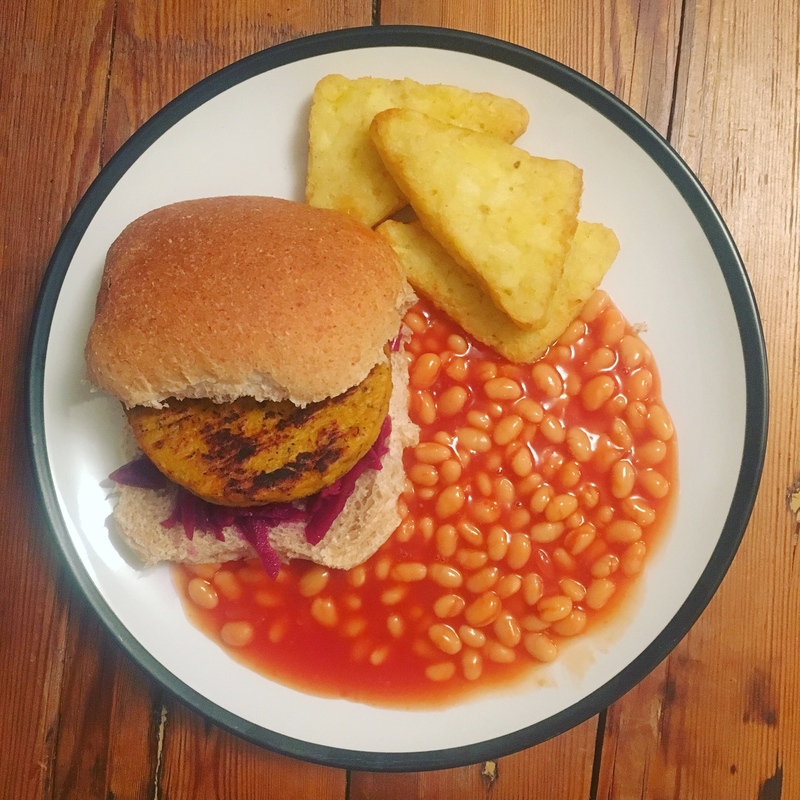 Worth keeping in mind that this ‘bleeds’ in the pan if you’re put off by that, but for me it had the taste and texture I was looking for, and was perfect in a bun with chips (and maybe some of that dreamy M&S coleslaw)? There is definitely a distinctive taste between this and the quarter pounders, and you can see from the ingredients list that this has a few more different spices in. It’s trying less to be ‘meaty’, and this was possibly my favourite burger of the lot. The texture was pretty comparable to a regular kebab (which is obviously very processed anyway). We added it as a topping to make a doner burger and it was delicious. This would definitely work well in a pitta or a wrap though with some salad and sauce. I tried them in a stir fry and they were a little bland so I think they may work better in a fajita or something similar – in other words it’s going to be all about the seasoning with these. They would probably also work perfectly as a chicken mayo sandwich or jacket potato filler. The texture wasn’t bad but not quite similar to chicken. Definitely not the worst but not my favourite of the range. In contrast to the plain ones, I thoroughly enjoyed these. Both the taste and texture was great. 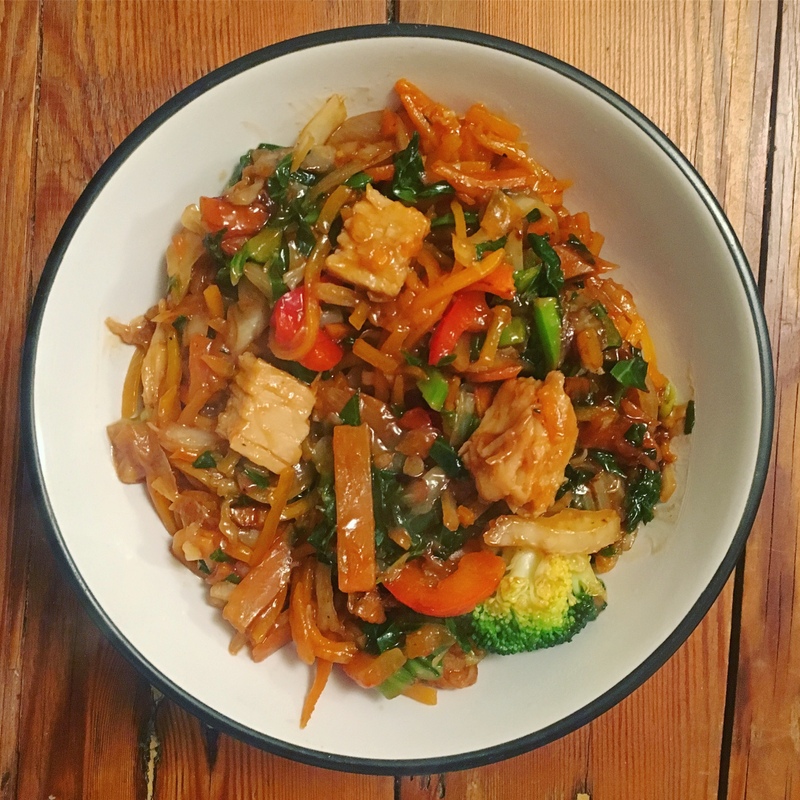 There is a hint of spice and the flavouring lends itself much better to a veggie stir fry, or a panini, with a bit more interest. Having had a fair few burgers at this point we tried these ones as the ‘meat’ part of a roast dinner, and it worked so well. You get the umami from the mushroom & it was delicious smothered in gravy. This was my boyfriend’s favourite of the burgers we tried! There are so many burgers in this range but I feel like there is definitely a justification for having all of them as each can be served best in a different way. In stark contrast to the other burgers in the Vivera range, I really didn’t enjoy these. They were fairly bland, tasting mainly of curry powder and not a lot else, therefore making it seem quite cheap (in contrast to the price you’d pay). The texture was even more bizarre, it was very rubbery and not what you’d expect considering it should mostly be soft root vegetables. I would much prefer a traditional veggie burger where you can taste and feel the vegetables themselves. 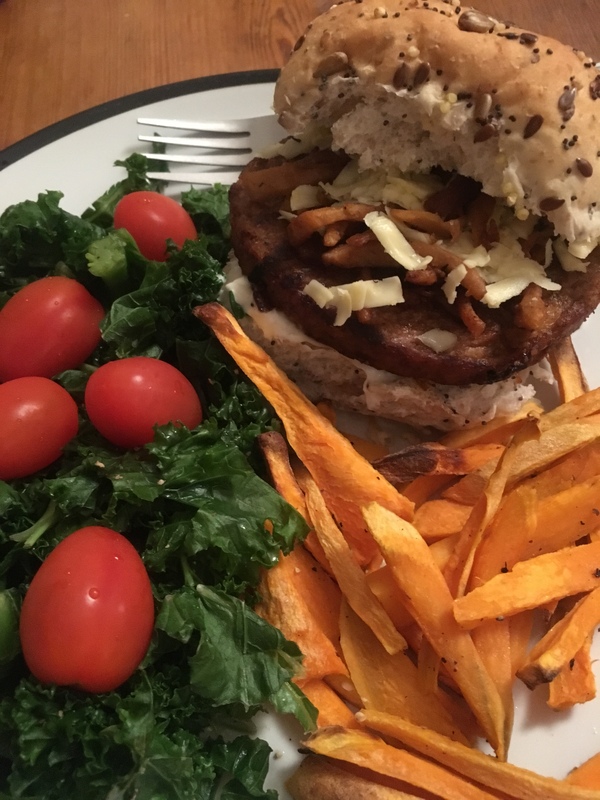 I did receive messages from my Instagram followers saying they loved it though, and even one person said it was their favourite burger, so each to their own! Though still not my favourite, I got on with these a lot better. You could actually taste the beetroot and the texture, while a little rubbery, felt less synthetic. I chopped these up to add some substance to a salad, but they’d do well in a burger bun with some mayo. I cooked and ate these cold in my lunches and I’d recommend that these are best eaten warm and fresh! They were very firm and wouldn’t definitely been nicer used as meatballs in a hot tomato sauce on pasta. 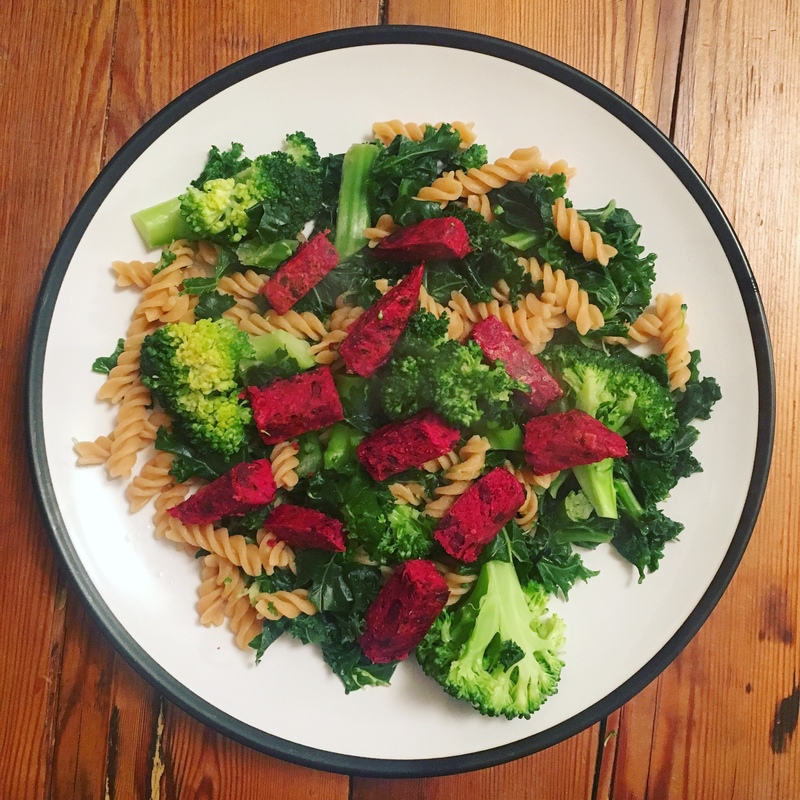 Still I enjoyed them as an alternative to falafel with my grain bowl, and they are much higher in protein which is a win for me! I would choose this over jackfruit as a pulled pork alternative, again due to its impressive protein content. The texture was excellent and it had that sweet barbecue flavour from the sauce. It would be great in tacos or on top of a meat-free burger. 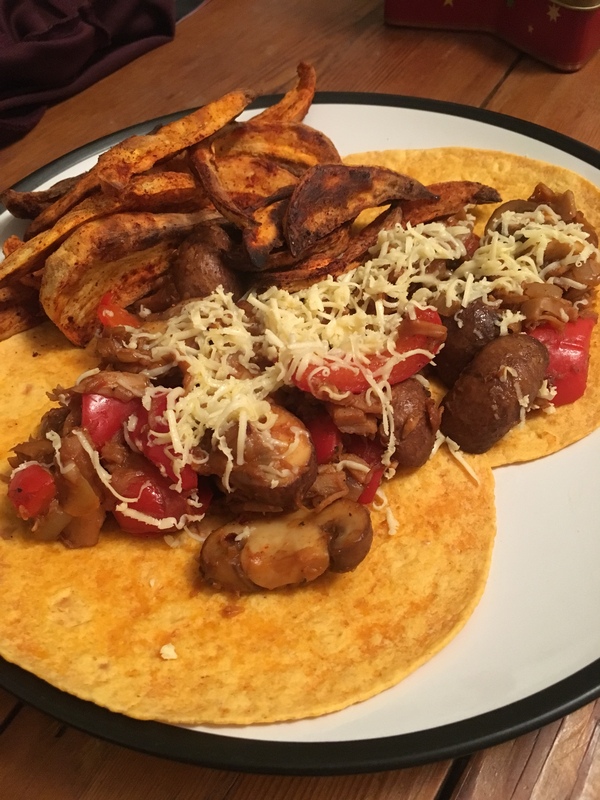 We made a fajita-style mixture and it was delicious! These were a dream. The texture was very accurate, and friend in a pan the breadcrumbs became lovely and crisp. 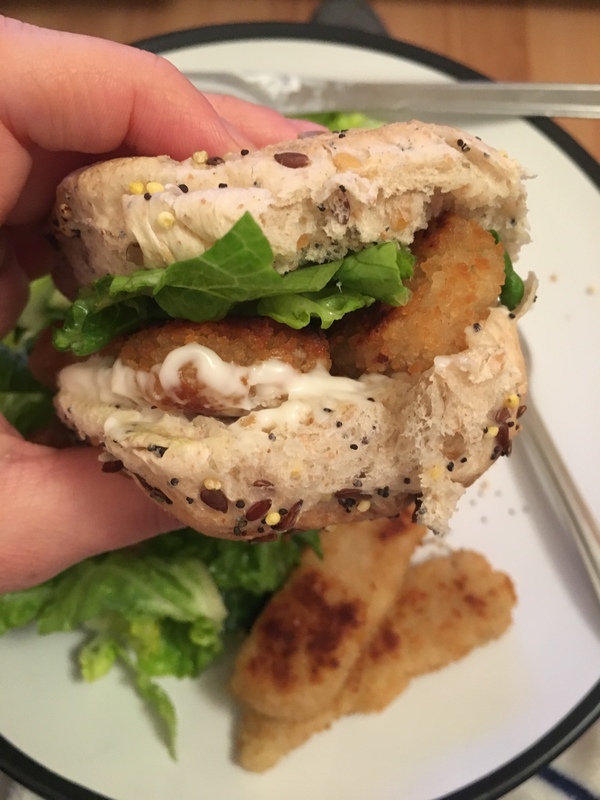 They’re not overly fishy on their own but slap them in bread with some mayo and you’ve got yourself a great fish finger sandwich. 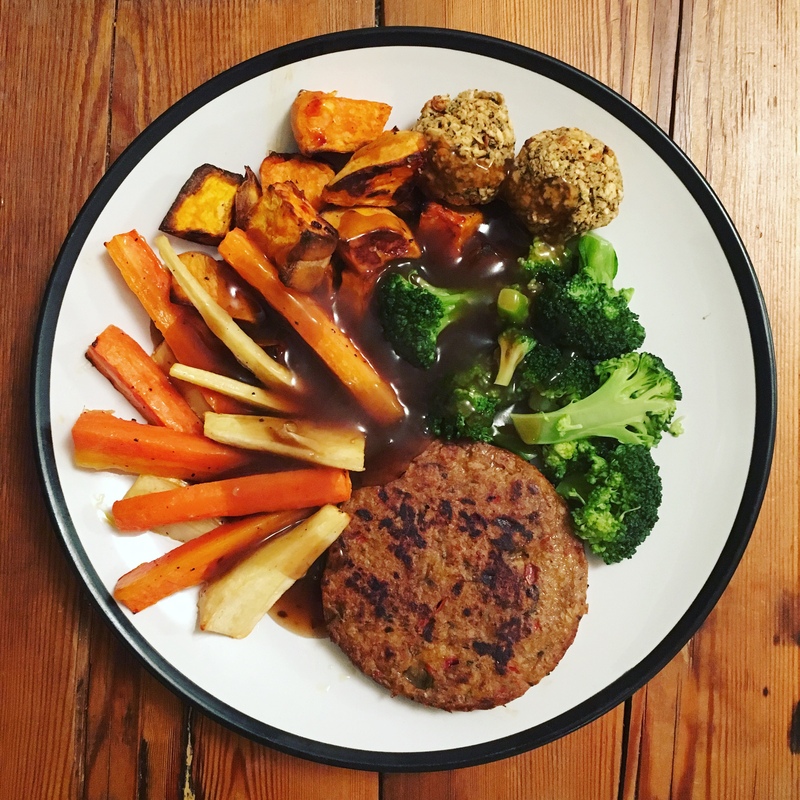 There’s an abundance of vegan mince products on the market and there’s often not a lot to say between them. 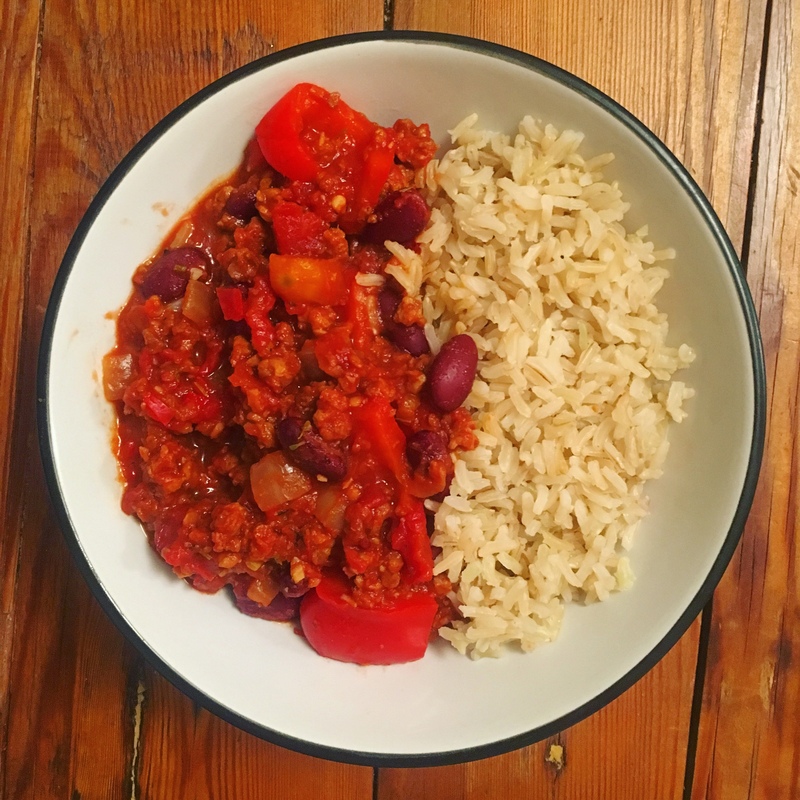 However, we used this to make a chilli – which is one of our staple meals and cooked often – and it was probably the best meat replacement that we’d tried. The texture and taste were both on point. Would recommend! 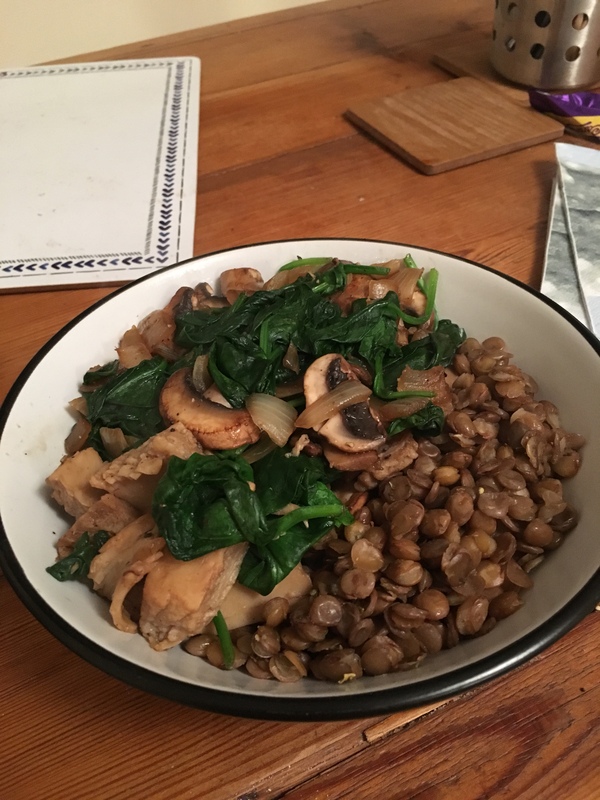 Which items have you tried from the Vivera range – or plan to give a go after reading this? Let me know in the comments! Vivera sent me these items to try for free but I’ve given my honest opinion on the products, most of which I loved and would happily buy with my own money!